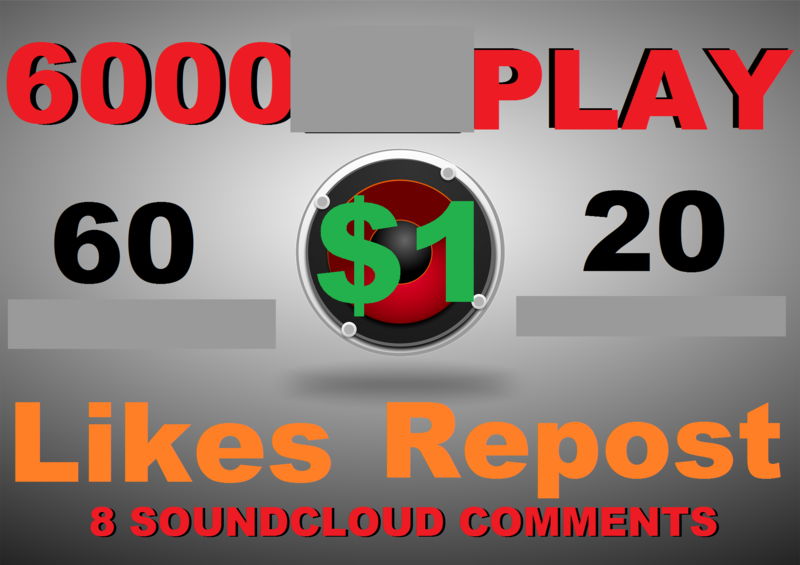 6000 play+60 like+20 repost+8 comments !! -comments are related or posting custom comment. 6000 play+60 like+20 repost+8 comments is ranked 5 out of 5. Based on 231 user reviews.